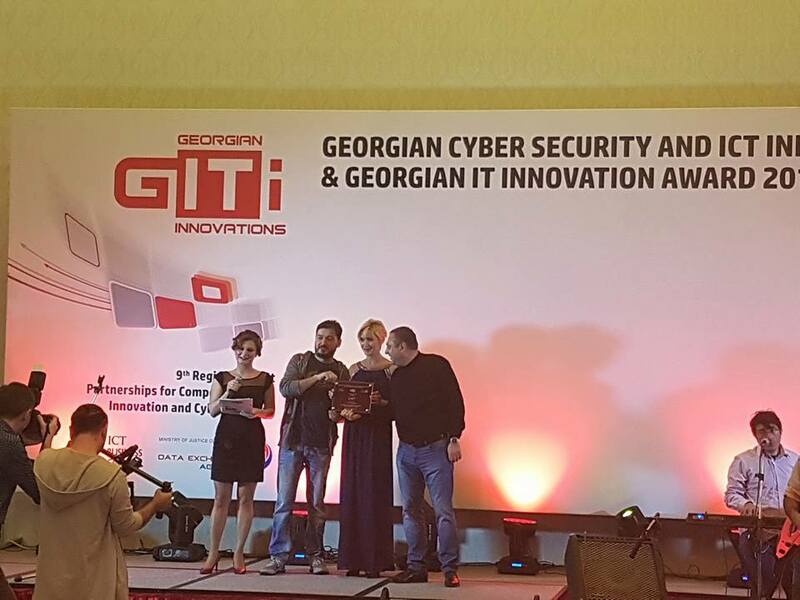 On the 10th Anniversary of Georgian Cyber Security and IT Innovation Conference (GITI 2017) UGT became the The Best Integrator of the Year. 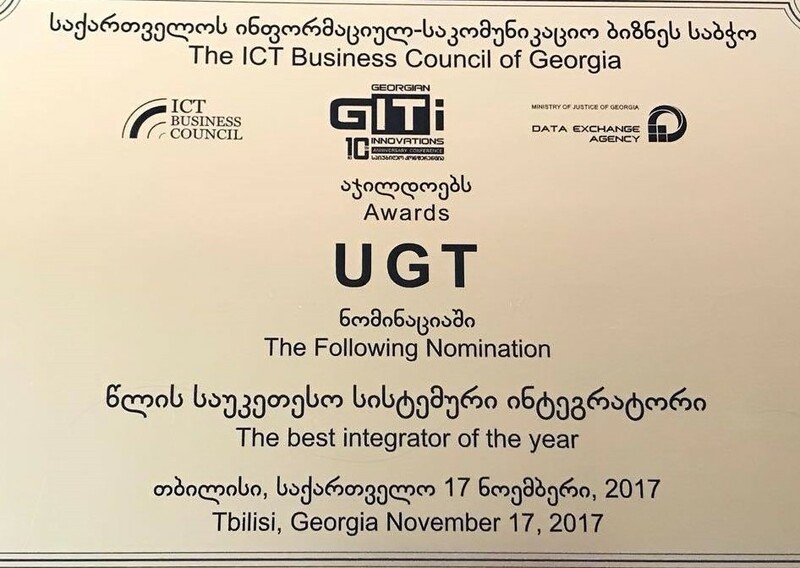 Our company was named in the nominee due to the unique, very important project implemented in the Revenue Service. The aim of the project(Oracle Extended Distance Real Application Cluster) was to transform two identical data centers into parallel active-active topology, for minimizing the risks of service downtimes and utilizing resources of all purchased hardware. ORACLE has never implemented projects with such complexity and scale in CIS countries before. The electronic system of the Revenue Service includes large number of subsystems which have the most important state functions. Even one-hour outage can result in large-scale damage to state, private sectors and citizens. 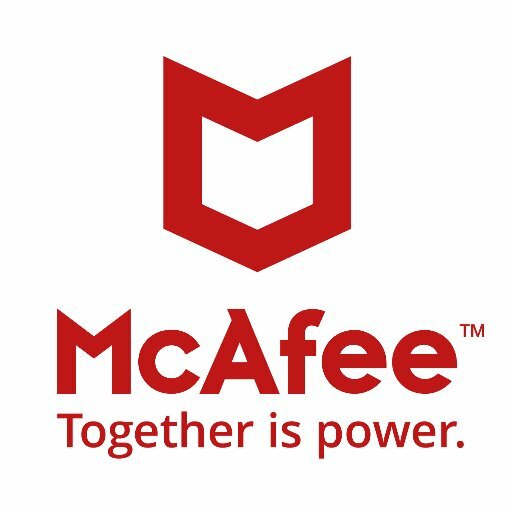 Implementation of the above-mentioned solution helped to consolidate data storage systems under existing VPLEX Metro storage virtualization system, so that the declaration and payments did not cease for a moment. All mission critical services were transformed into a true active-active topology in two data centers. This means that the entire failure of a single data center will not result in termination of service or loss of data. In addition, the system became more sustainable and increased its performance 4 times, which enables government to save 1 000 000 GEL annually. 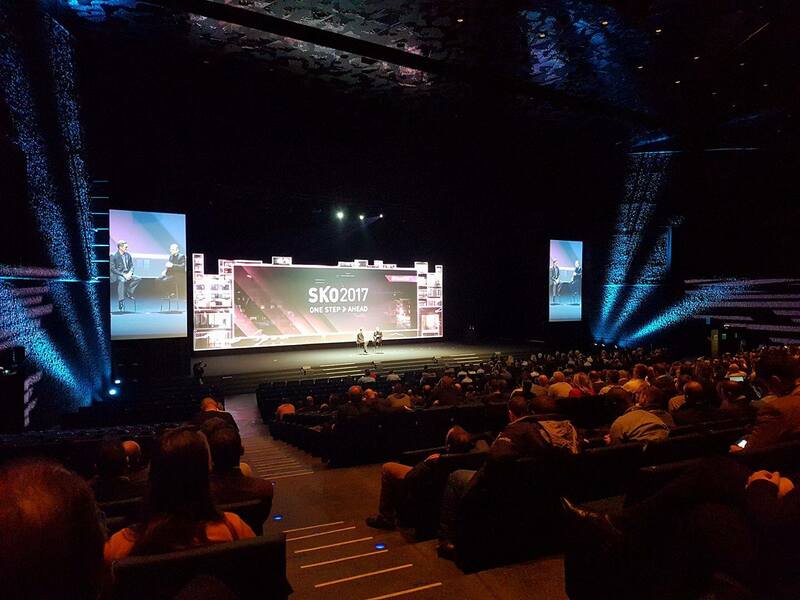 Cyber Security conference, which hosted exceptionally high number of guests this year, is one of the leading international events in the field of ICT. 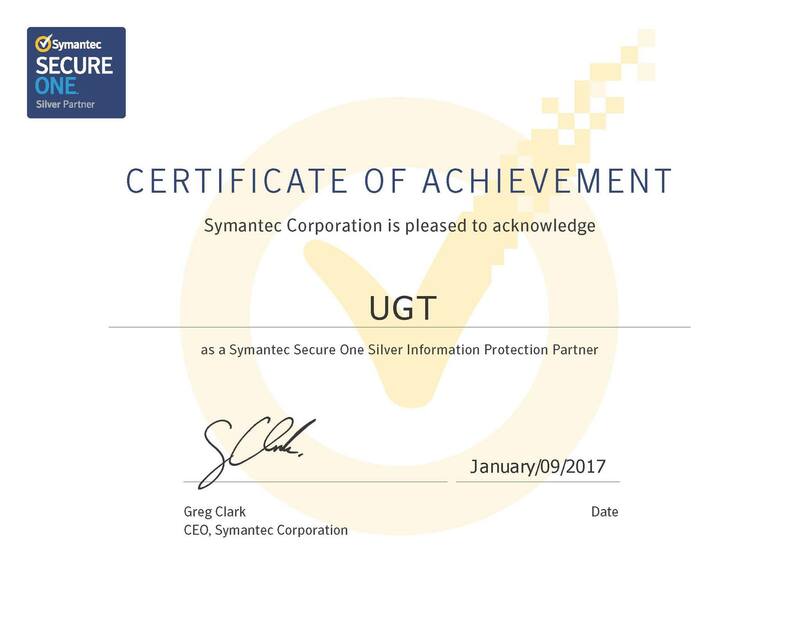 Over 600 representatives of 30 countries attended GITI 2017.